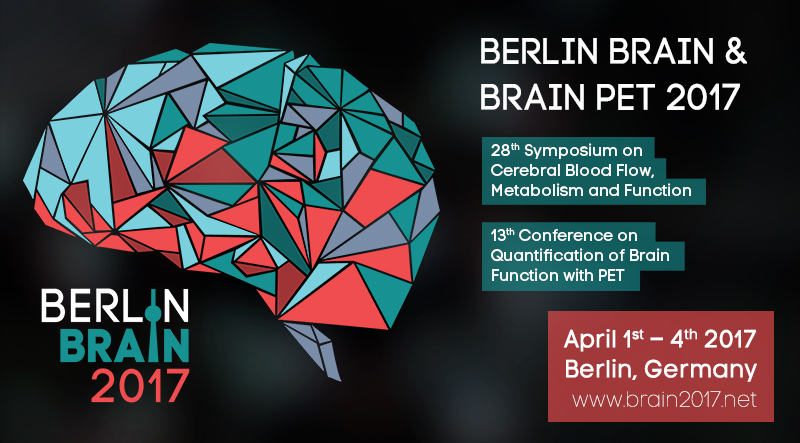 Following the tradition of previous meetings, BRAIN & BRAIN PET 2017 will cover numerous aspects within the area of neuroscience research, particularly those related to brain function and metabolism, cerebral blood flow, the function of the neurovascular unit and the blood-brain barrier, brain imaging, brain repair, and cerebrovascular pathology. The conference's goal is to present the state-of-the art and novel discoveries that will increase our understanding of brain function under physiological and pathological conditions through basic, translational, and clinical investigation. Leading scientist in these fields, members of the International Society for Cerebral Blood Flow and Metabolism (ISCBFM) and other exceptional scientists will participate as in our previous biannual meetings. The programme committee is actively working to create an engaging scientific program that will be of interest to you.